Gone are those days when handbills, wall paintings, posters, and hand painted board signs were the most prominent ways for marketing a movie. Actors never promoted their films; film-makers never invested a lot of money to reach their product to the target audience and even print media barely created hype. But today’s film industry exhibits a completely different scenario. India is regarded as the world’s largest film industry in terms of the number of movies released per year. Estimates say that more than 1500 movies are releasing in India every year. Of which, Bollywood constitutes a major chunk followed by Telugu, Tamil and Malayalam film industry. And now, movie production houses are looking for strategic and innovative ways to market their product. Now let’s analyze some of the most novel techniques used by movie production houses and actors to aggressively market their movies. Recently, Yash Chopra, founder of one of the most celebrated movie production house in India- “Yash Raj Films”, was honored by the Swiss government for extensively promoting their country through his films. Obviously, Switzerland and Shah Rukh Khan were regarded as two inseparable features in a Yash Chopra movie. I recently came across an article which mentioned about a lake, which is hard to miss in his films, is now unofficially called the Chopra Lake. Earlier ‘Yash Raj Films’ were producing movies with a budget ranging from 30-40 crores featuring big stars, scenic foreign locations and best technical expertise available in the country. But now, Mr. Yash Chopra is diverting from his usual formula by setting up a new wing under his production house named ‘Y films’ to produce low budget movies. He seriously hopes these low budget films, with a youth focus will produce streamlined success. An example of one such movie is Band Baja Baraat which did exceptionally well in the box office. They intelligently segmented the market for these youth movies by making it appealing to the people between 18 to 26 years of age, especially in cities. Keeping apart the creative brilliance and technical expertise, Indian film makers and production houses were considered infamous for their unprofessional way of marketing their movies. But, Aamir Khan is an exception. For all those people out there who wants to explore more on marketing of movies, the way he presented his movie ‘3 Idiots’, can be used as a reference. When an ‘Aamir Khan’ movie gears up for its release, from ticket contests to online promotions, there are a slew of marketing initiatives on the table. A discover India tour in which he travelled to different parts of the country in a disguised manner and gave away prizes to anyone who recognize him. All these actions were recorded and telecasted with utmost importance which helped in creating an initial buzz. Creating a twitter account by the name ‘Pucca Idiot’ contributed to a large extent in creating a buzz for the movie. 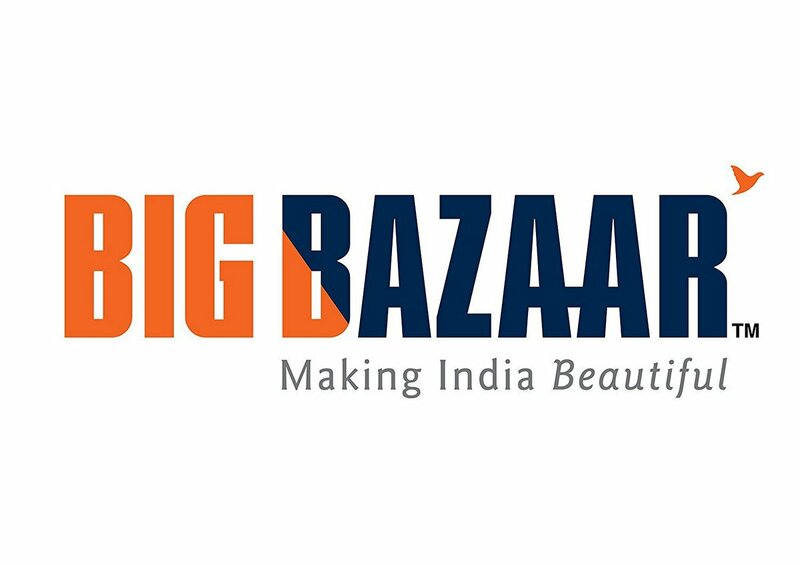 Association with corporate giants like Reliance ADAG and gaming portal Zapak.com. Reliance Capital even launched ‘All Is Well Life Insurance Plans’, which was the movie punch line. Zapak started a gaming website idiotsacademy.zapak.com prior to the release of the movie. 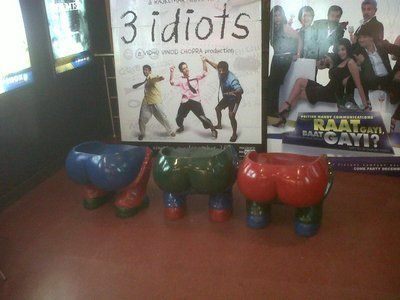 Sale of Merchandise: Aamir Khan has even designed a range of 3 Idiots T-shirts which was marketed by Pantaloons. Aamir Khan’s perfectly knitted marketing tactics, be it non-stop television promotions, tie up with corporate companies and popular online sites, promotion through visual media etc. contributed a lot to the movie which went on to become the highest box office success in the history of Indian Cinema (Which was later replaced by Dabangg and Enthiran). Now movie production houses and stars are incorporates Internet marketing by using video clippings, video distribution for multiple site sharing and video streaming. This may comprise music, news, comedy, movie ads, promos or trailers, television programs like reality show, sports trailers etc. 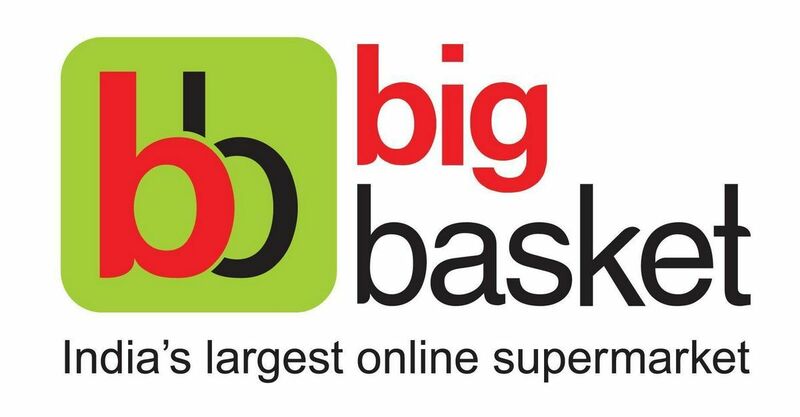 This provides e-marketers potential for online branding, improving interaction and public relations, branding of products etc. Online movie marketing is gaining popularity because the Internet users get huge amount of information, get the feel of the movie, recreation and entertainment. The traditional advertising methodology for marketing movies is via TV. Promo’s, Trailers, Songs, interviews, “making of the movie”, reviews, previews and news, all forms a prominent part of the promotion and marketing strategies adopted by film makers. Movie trailers have now made their way to movie teasers that give little info about the movie and create a huge amount of buzz amongst the audience about the movie. There is no fixed formula for an effective marketing strategy and for the success of a movie but certain factors should be taken into consideration. Make the product appealing for the viewers, create an interest among the audience, timing of the release, advertisements (both print and visual), creating a brand impact, marketing during the pre-release and post-release phase, brand associations, positioning by sketching a profile of viewers etc. The marketers needs to follow a holistic and 360 degree plan for promotions during the various stages of a film’s release and as an old saying goes, “Good product+ Good marketing = Success”. This excellent article has been contributed by Vivek Pillai – A marketing enthusiast. Vivek is a student of PSGIM and is currently in his second year of MBA. Click here to follow Vivek on Facebook.